Do you have a question? Find the answer in the many studies and articles we have online. We cover topics on nearly every major biblical topic. 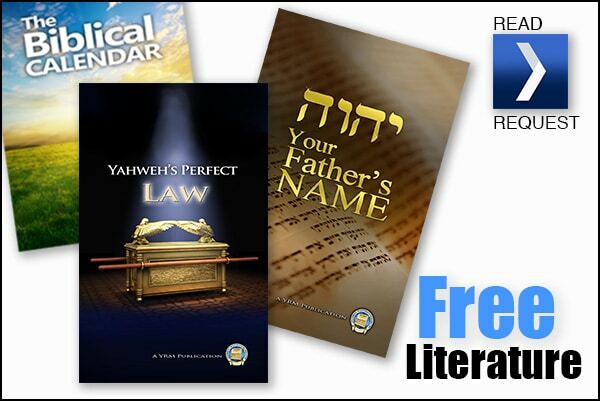 Learn about the names of Yahweh and Yahshua, the weekly Sabbath, the annual Feasts, and many misnomers taught by today’s church. Also, for those interested in a study Bible that answers all the hard questions, consider acquiring a copy of our Restoration Study Bible.